Choosing a Wireless Charger can be tricky these days, so many to choose from. Paid reviews and sponsor make it difficult to trust influencers and other social media. The only real way? REAL DATA and REAL TESTING. 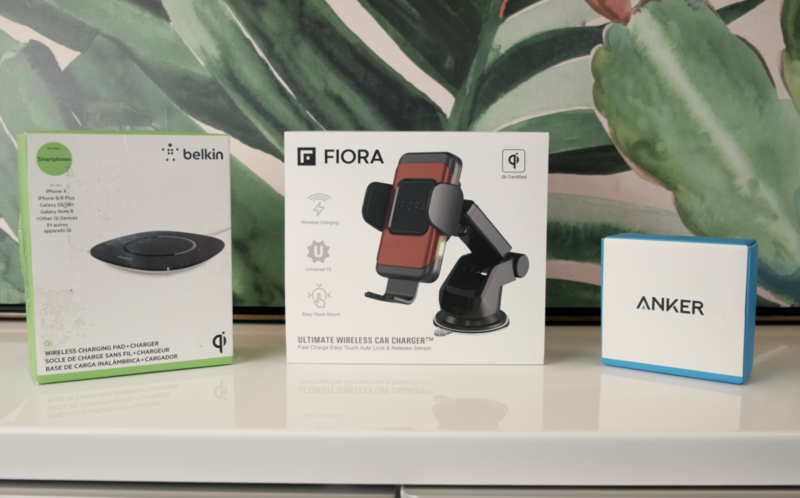 Whether you are looking for a wireless car charger, wireless charging pad/stand etc.. and you are not sure which wireless charger to use in 2019? Here is a wireless charger speed test between Anker vs Belkin Vs Fiora. In the video it reviews all the data aggregated from the test. The results are shocking and it’s worth the watch. 2. Same iPhone XS Max was used. 3. Same QC 3.0 adapter power source used.